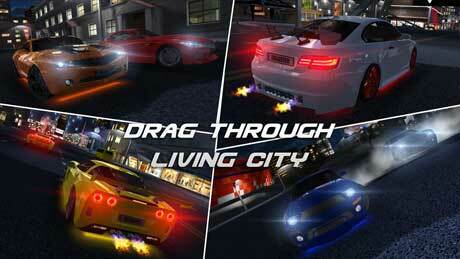 Drag Racing 3D © is exciting night street races. They say that drag is the most impressive type of racing. It’s the challege for only the most crackheaded and courageous drivers. 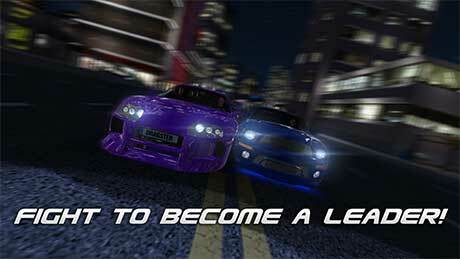 You should use the full power of your car if you want to win! 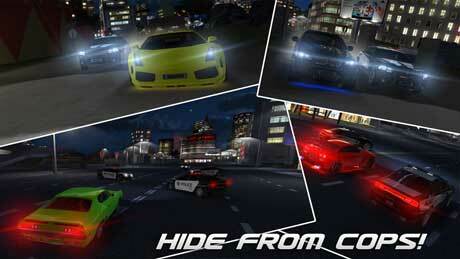 There are a huge amount of cars in “Drag Racing 3D ©”: from sedans to professional sport cars. 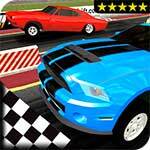 -PAINTING: 4 types of paint for car and rims – mettalic, caramel, matt, chrome. Choose any color you like! If you have any questions about the game – e-mail us, we will answer any question!